Lawl, been modding GVGNP like crazy recently. Making my own EXVSFB GVGNP. Already replaced the Eboot images on the main file and all BGM in game. what music did you get into the game? original gundam music or...your own stuff? every EXVSFB Song from the PS3 game is in the ISO now, replaced. 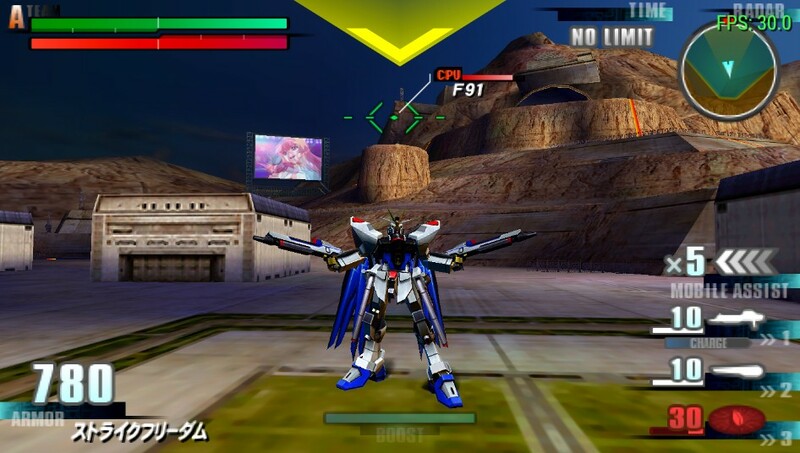 I have all Battle BGM Replaced, Menu BGM, Unit Selection, Intermission, Arcade Unit Selection, Gallery, etc. Only music i have yet to replace is the Win/Lose Music. But i plan on getting to that when i find the ID's. As for Units, i have made FB Moveset Codes for 1/2 of the units. Which isn't bad considering how much time it takes to make even 1 lawl. I surely hope so too. I've seen some of her progress for her mod and my mouth dropped. Possiblys, been working on this for over a year now. I can show screenshots laters when i get them all sorted and take newer ones. over a year? please do show then! Well this wont be part of the final game, and this BGM wont either, this was my Test ISO. Also, i've already improved him, this was a beta version. Unreleased, Might Release it later at some point but for now, im considering this a Pre-Final Beta. Alot of my codes dont seem to work well with PPSSPP. Its the way PPSSPP's Cheat system is coded, after a specific amount of coding lines, it crashes the Program. 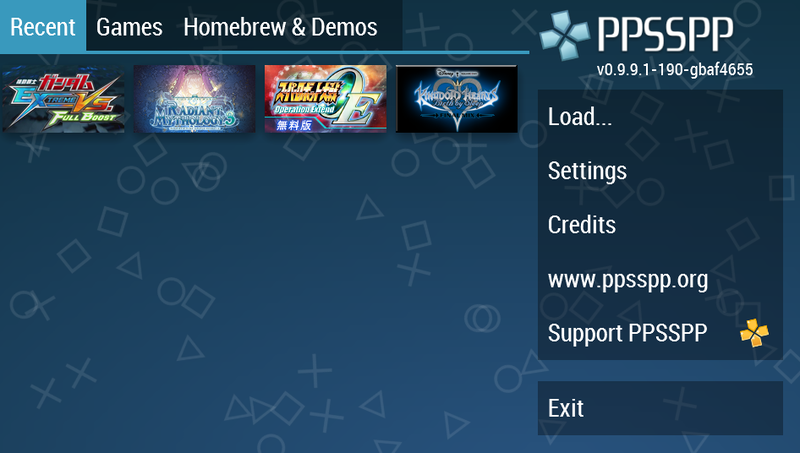 The codes work perfectly on PSP, but due to PPSSPP's outdated Coding System (CWCheat Integration), it crashes. CWcheat has this problem on PSP too, swhy i use TempAR, the newest version lets you SET the maximum Lines your Cheat viewer in-game can view (up to 1 million) and lets u set the Code Line Read Limit, letting ur PSP read the longer codes that others can't. CwCheat and other plugins have a line limit of 1024 lines and 12 lines of actual code. Alot of my codes are LARGE. Many Many Parts. 00Q is 9 parts. All parts must be active for it to work. 00Q DOES WORK on PPSSPP, however it reads the code wrong on some parts and there are some bugs on PPSSPP that aren't present on PSP. If I remember this correctly, in making this mod its going to take alot of tact and experimentation, correct? in other news i figured out how to load ogre xml meshs into unity. and i understand how the skeleton files are setup. so i have a way to import animations. posted the mesh code over at amecha.